Cedar Sinai Park (CSP) is happy to announce it will be breaking ground on a $33 million construction project focused on renovation of the Robison Jewish Health Center and its transformation into a 44-bed post-acute rehabilitation center. 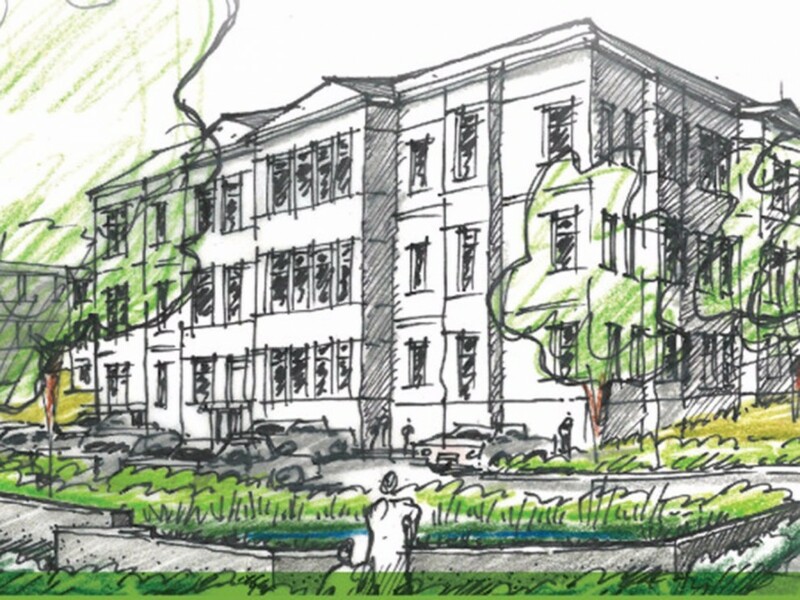 The project will also include the construction of two additional buildings with four homes in THE GREEN HOUSE® model – providing 12 beds each (48 total) for an improved model of long-term care. Kishka Klassic Golf Tournament less than a month away!